Provided survey & engineering services relative to the replacement of 1,300 linear feet of timber bulkhead with vinyl bulkhead. 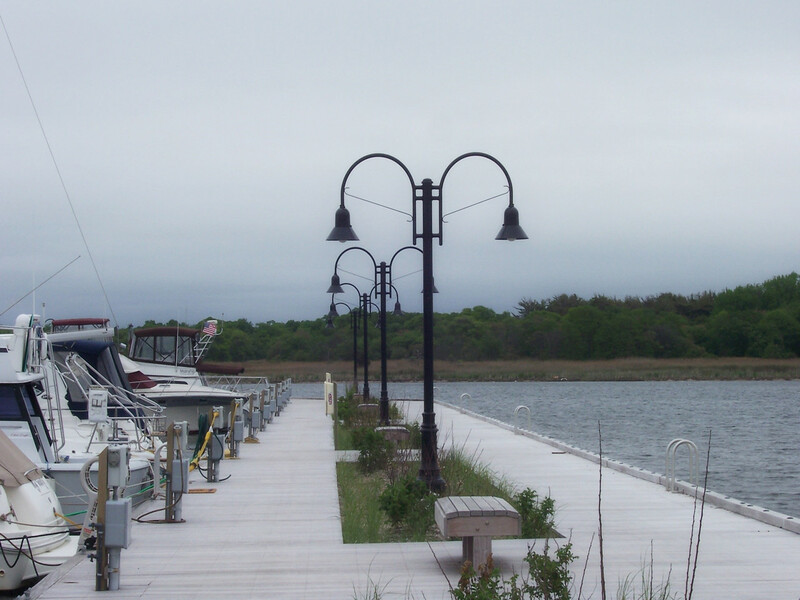 In addition to a new bulkhead, the project included the replacement of the existing boardwalks with IPE (ironwood) decking, new electrical power posts, new water service, new park benches and decorative pedestrian lighting. The project also included dredging the interior of the marina where necessary. Permits obtained by LKMA included NYS DEC, US Army Corps, and NYS Department of State. Soil investigations, site survey, and bulkhead structural analyses were all performed by LKMA staff.